One major concern heading into spring ball was the lack of depth in the injury-plagued secondary. Projected starting cornerback Olaijah Griffin has been held out the entire session, as has safety C.J. Pollard. And fellow safeties Isaiah Pola-Mao and Talanoa Hufanga were kept away from contact, until Hufanga rebroke his collarbone and is now out entirely. But, even with a shortage on the depth chart of healthy players, the players who are participating this spring have made good use of their time. One defensive back who has taken full advantage of the increased reps offered by a lack of bodies is redshirt freshman cornerback Isaac Taylor-Stuart. 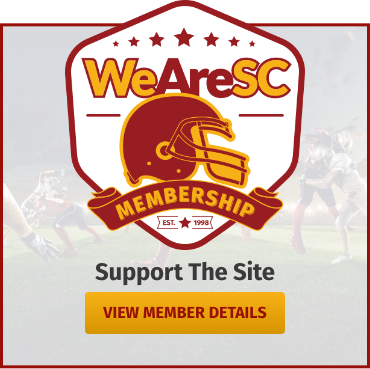 Taylor-Stuart joined a long list of injured players last fall that ultimately crippled SC’s play down the stretch, as the team lost its way to close the season. Seeing action early on as a true freshman in the first three games of the season, Taylor-Stuart was forced to redshirt after suffering an ankle sprain before the Colorado game. 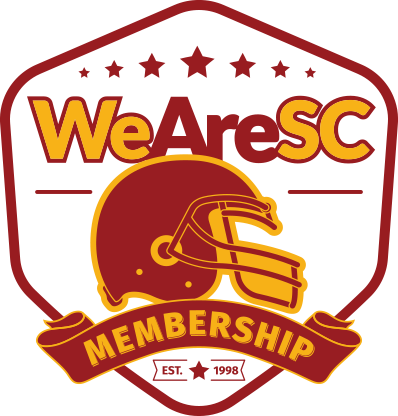 Now that USC has seemingly upped the pace, yet again, under new offensive coordinator Graham Harrell, players on both sides of the ball have to be disciplined, skilled, and most importantly explosive to battle for a starting spot on this team. As the cornerbacks battle for a spot on defensive backs coach Greg Burns’ unit, perhaps an extensive offseason of work and a long awaited return to the field gives Taylor-Stuart an edge over his competition. Taylor-Stuart has seemingly taken as many reps as anybody this spring, and those reps are coming against several potential NFL wide receivers in what should be a dynamic offense. 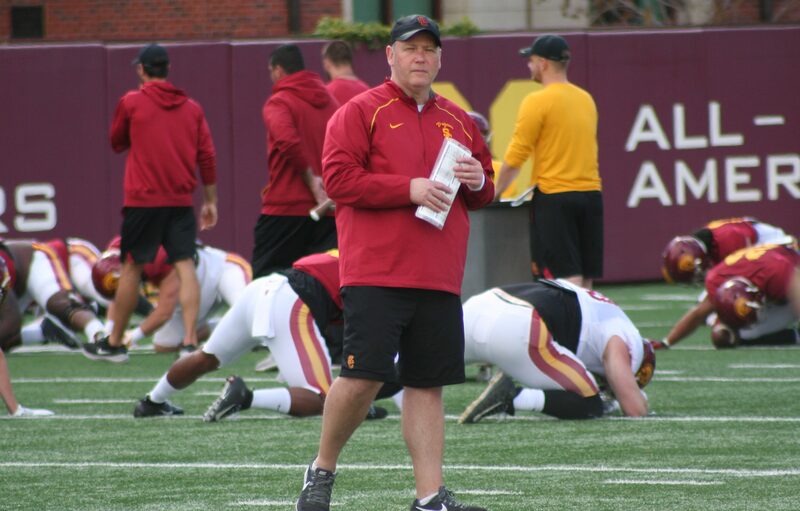 This was an important spring for Taylor-Stuart, as the Trojans have little depth and even less experience at the position outside of Griffin and Greg Johnson. 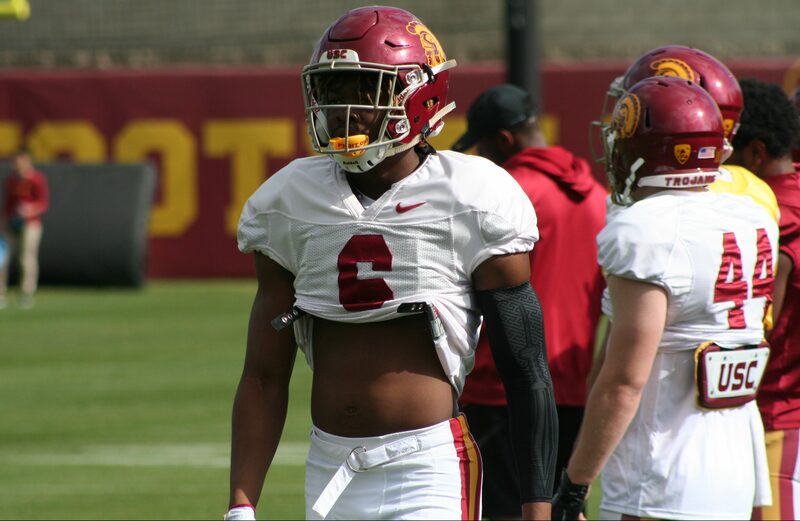 Finding someone to step up and give the Trojans another option at cornerback and to challenge for a starting spot was necessary this spring. Taylor-Stuart has delivered there. “My mindset [going into fall] is just dominating each and every game and executing in practice to keep getting better each play I get, to be the best,” Taylor-Stuart said.